Barley, water, hop and yeast. Four elements, an ancestral formula and a history of quite some years of drunkenness produce one of most ancient spirits in the world. 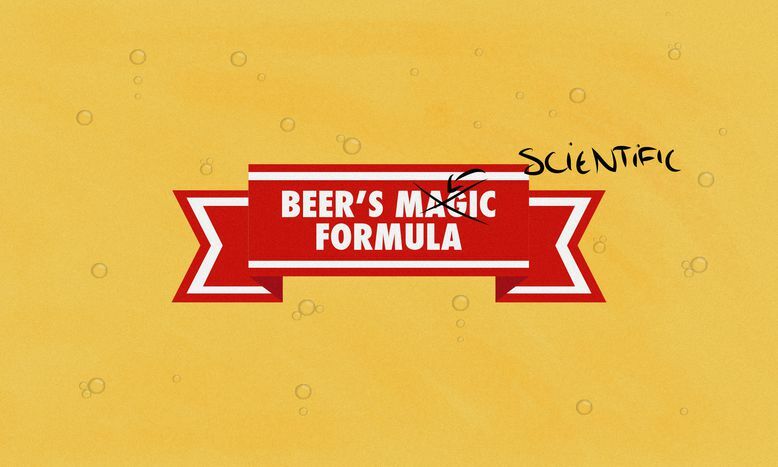 Fortunately, the discovery of beer was not a magic trick nor the consequence of a divine intervention. Its extraction comes from a biochemical reaction of a fungus. Some say that nobody enjoys beer for the first time, that everybody reacts with the same gesture when we cautiously take a sip of the yellowish liquid that hides behind the glass. Nevertheless, by means of relapse, the palate eventually gets used to the intense flavour of this beverage whose recipe dates back thousands of years. We assume its presence in our daily routine and consume beer compulsively–so much so that we have made beer the third most drunk beverage in the world, only surpassed by tea and water. It has always been hard to compete against basic necessities. Especially if the opponent is the United Kingdom. So what is the secret behind the sweetest of bitter drinks? The merit of this meticulous elaboration process lies in a single-cell organism: the Saccharomyces Cerevisiae fungus. Many may have never heard of it, at least in that form, but behind the Latin name lies an ingredient well-known by everyone: yeast. In that mass of unclassifiable colour (used by all who have ever made pizza), awaits millions of micro-organisms ready to ferment. It is the fermentation, a particular mechanism to obtain energy in spite of the lack of environmental oxygen, which turns mere barley juice into the most consumed spirit in the world. Let’s go back to the beginning of the story. Egyptian manuscripts dating back 8 000 years show that, at the time, barley wine-making processes already existed through the fermentation of lightly-cooked breads. In other words, those who built the pyramids already enjoyed a primitive version of what's known today as beer. This flavour was sweeter than the current taste associated to beer, but the recipe was forged at the foot of the Nile River. Various civilisations developed alcohol fermented drinks independently through different grains and cereals. 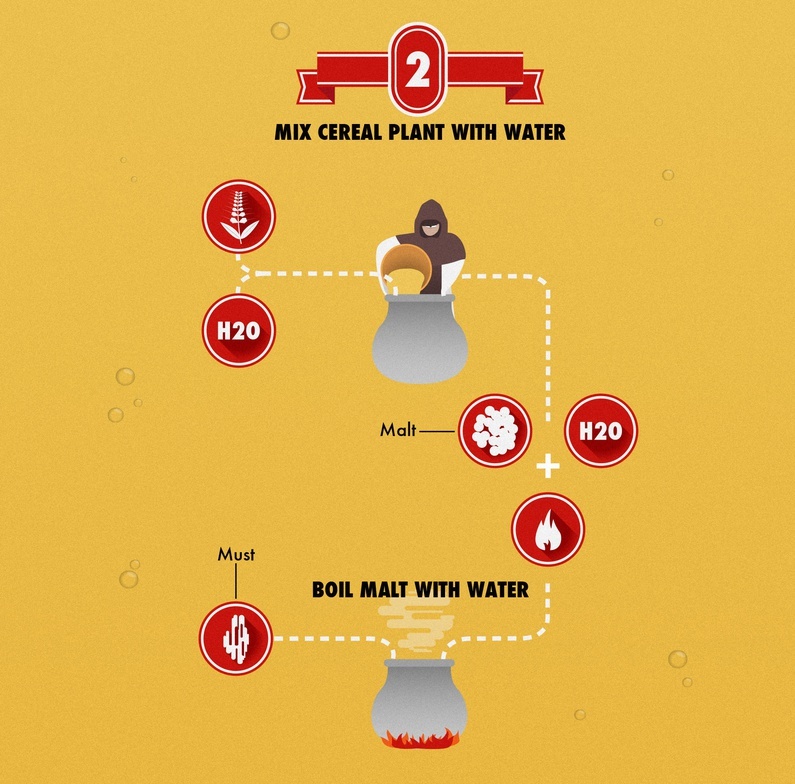 It was either history, inspiration or agrarian conditions that allowed the producers of beer from around the globe to have the brilliant idea of crafting juices from cereals like barley, corn, wheat, or, in some exceptional cases, sorghum. This wealth has produced immense varieties, shades and flavours which still survive today. 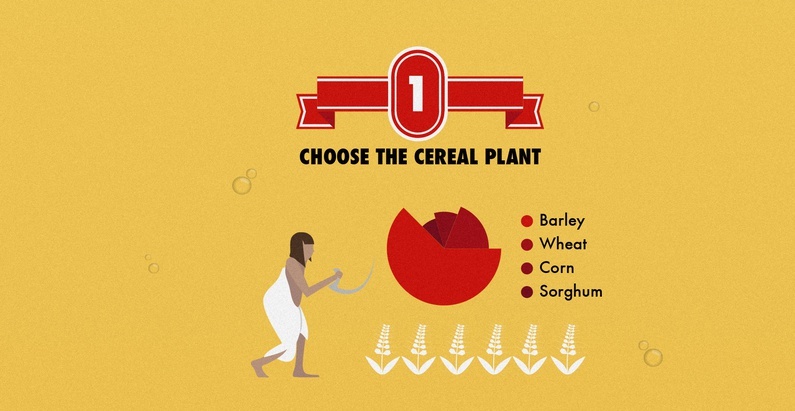 From all of them, the most popular is barley, since it is also the cereal which illustrates the standard process of beer production. For example, once the grain is collected, it is blended with water to allow it to germinate. Later, the malted grain is ground and boiled in water. Once filtered to remove impurities, it obtains the barley must. That sweet drink eventually becomes alcoholic. In twentieth century Central Europe, the decision of adding an ingredient to the original recipe was taken, which would forever change the flavour of beer as we know it. The humulus lupuls comes from the family of the cannabinoids (yes, like cannabis, and both share common relaxing properties). Its common name is hop. Boiling it with barley wort just before fermentation turns beer into a bitter drink, as bitter as it is today. The success of the new recipe was so overwhelming that it led to the birth of brewery guilds, with their respective brewer masters. The Germans were so convinced about the suitability of adding hop to the formula that, in 1516, William IV of Bavaria invented the Reinheitsgebot, aka ‘the law of purity of beer’. 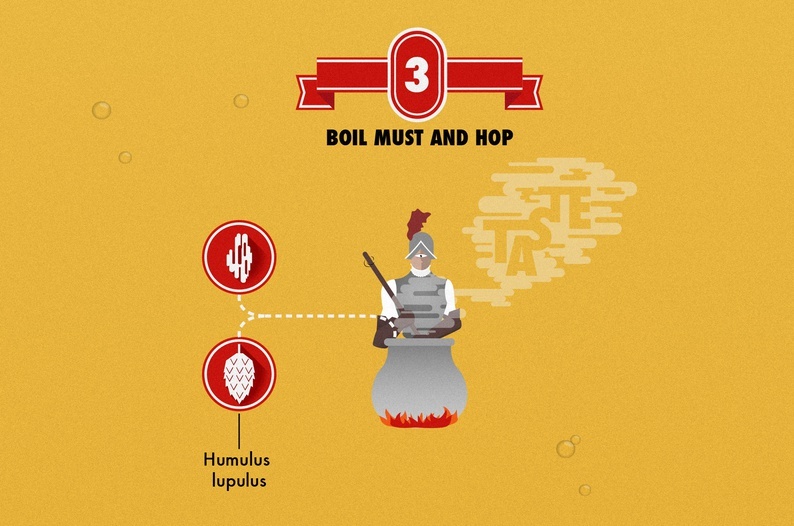 According to this law, every beer that should be considered as such must be exclusively and completely elaborated with these four ingredients: malted barley, water, hop and yeast. German laws have always taken effect. This particular law remained in effect until the European Union decided to substitute it to its regulations in 1986. 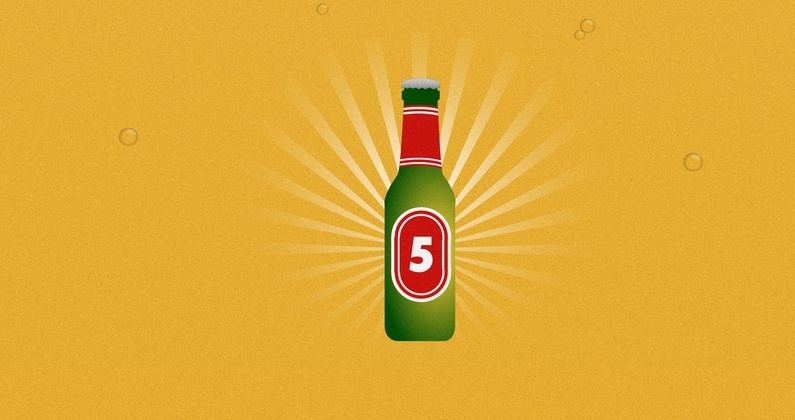 Although the beer recipe was known for thousands of years, its industrialisation and therefore widespread commercialisation did not take place until the 19th century, when the fermentation process was more fully understood. The actions that the fungus colonies which become yeast are nothing other than collecting energy from the sugars present in the barley must. Sugars that, at the same time, come from the starch in the cereal grains, after being blended with water. 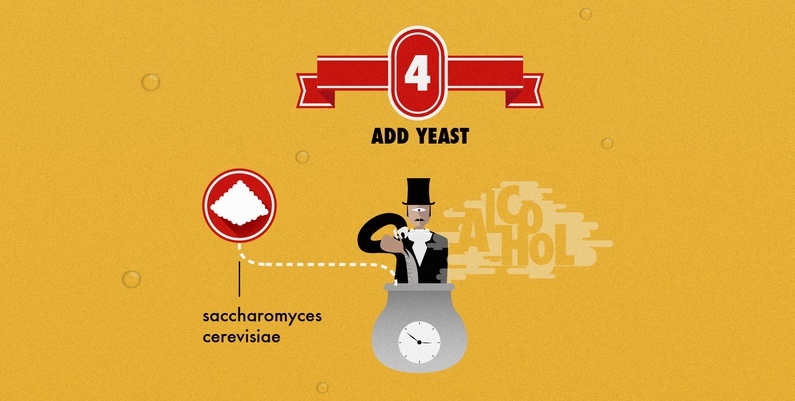 As a consequence of this energetic consumption, the millions of saccharomyces cereviase that intervene in the fermentation release alcohol molecules and CO2 (bubbles). The alcohol content, flavor, smell or aroma nuances are variables to toy with through big or subtle modifications in every one of the phases of this as old as simple process. The simplicity of the formula allows thousands of artisan producers nowadays to manufacture beer worldwide, not to count industrial producers. During the 70s, the first American producers popped out, replicating at home the traditional European beers. A decade later, the trend crossed the Atlantic and landed in Europe, where more and more people decided to embark upon the pursuit of their own brand. The pursuit of a genuine and intense flavor that delights the palates of the lovers of this legendary drink. And all thanks to a fungus.